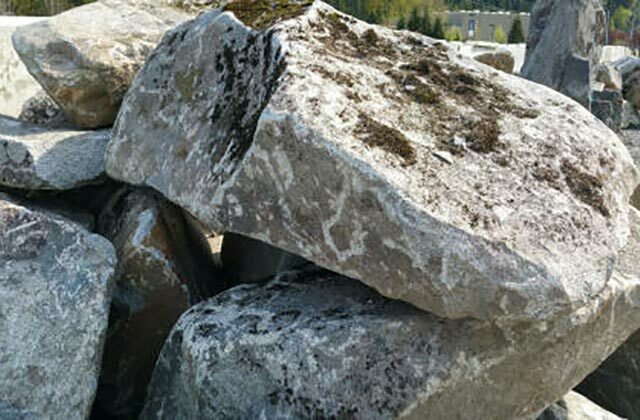 Stone comes from the 3000-4100′ level in Cascade mountains in and around Washington State. Edges typically more crisp and angular. Can come rounded but not as often, sometimes flattish. Can have knife edges and tapers. Salt and pepper inside when chipped. 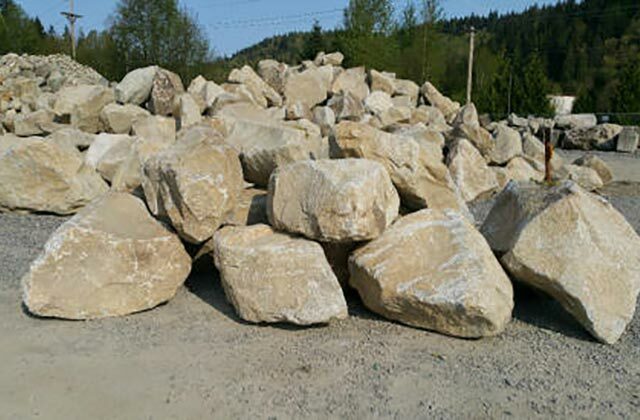 Can be granite gray to browns. Light oatmeal thru dark brown. Edges typically more crisp and angular. Can come rounded but not as often, sometimes flattish. Can have knife edges and tapers. Salt and pepper inside when chipped. Can be granite gray to browns. Light oatmeal thru dark brown. Moss and Lichens will be present.